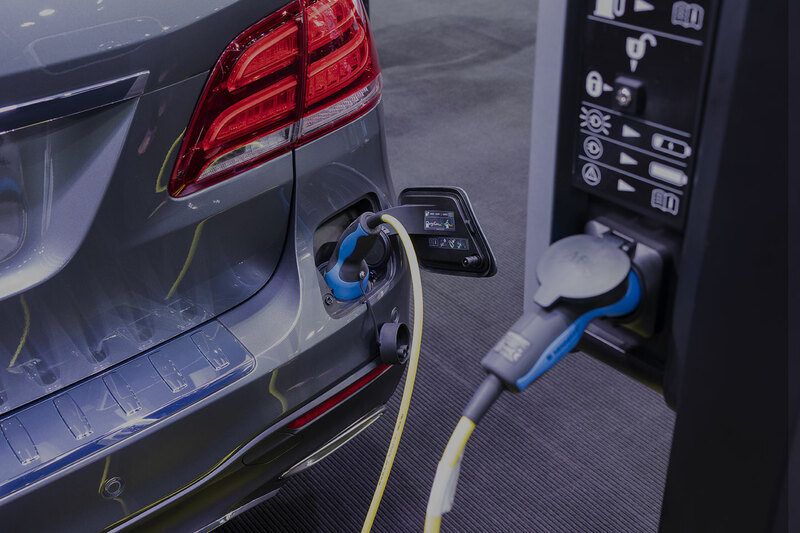 From the Car Charging Company depot in Bordesley Green, we offer Government-approved installers of electric vehicle chargers. We can offer grants to install points at homes, workplaces and destinations. Our experts are best placed to give you advice on the right type of charger for your requirements. We help you in applying for OLEV grant funding towards car charger installations. 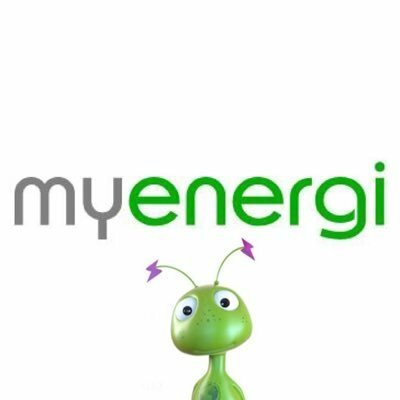 This amounts to a fantastic £500 towards the cost of domestic and commercial charging points either at home, workplace or destination. 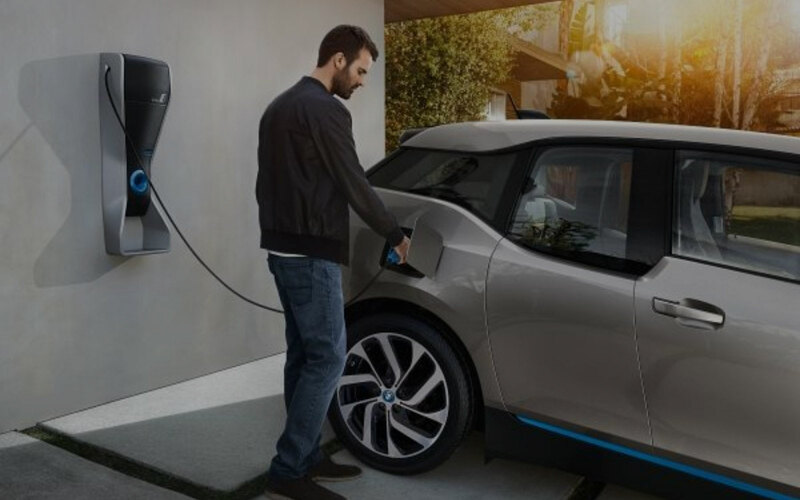 Commercial clients, under the Government’s green transport revolution, can apply for up to 20 charge points. 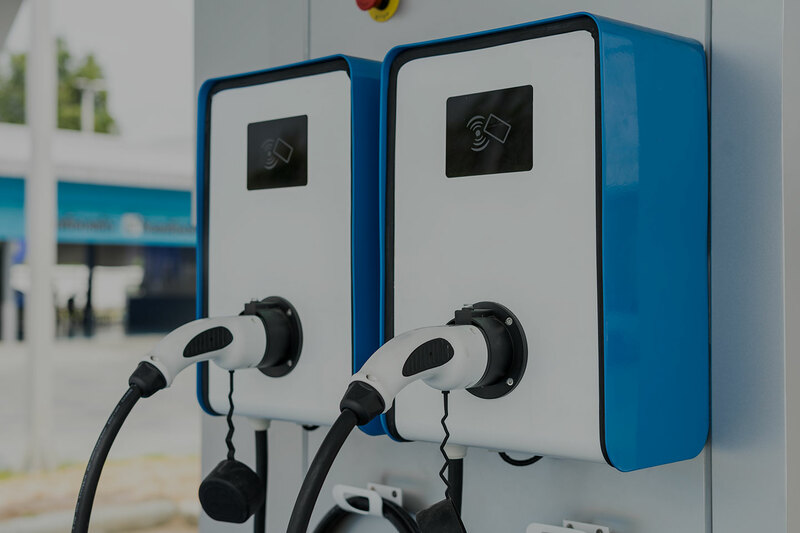 We work in partnership with leading designers and manufacturers of electric vehicle equipment, such as Rolec EV EO Limited and My-Energi enabling the Car Charging Company to give you a high-quality one-stop service.